Here’s a quick overview of our boat services at West Solent Boat Builders. For general enquires or if you have an unusual request feel free to call us, or send us a quick email enquiry. We have a mobile crane for lifting craft ashore up to 40’ LOA and 9 tonnes in weight. 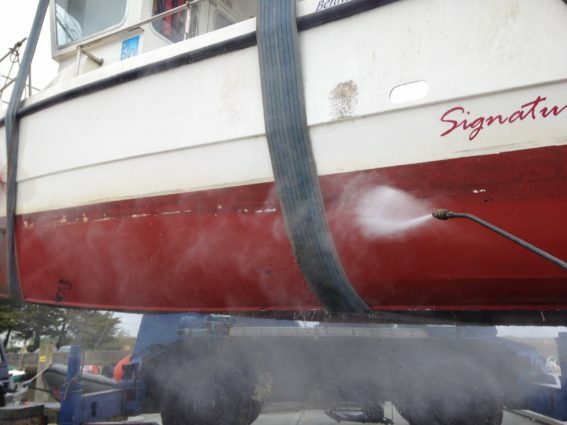 We can also provide a thorough high-pressure washing service—helping to keep your vessel in pristine condition. 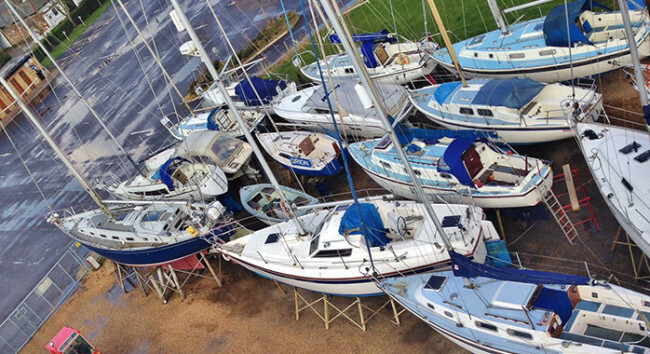 In addition, between May and October, we offer summer storage for dinghies and sports boats on trailers at seasonal rates, including slipway launching charges.